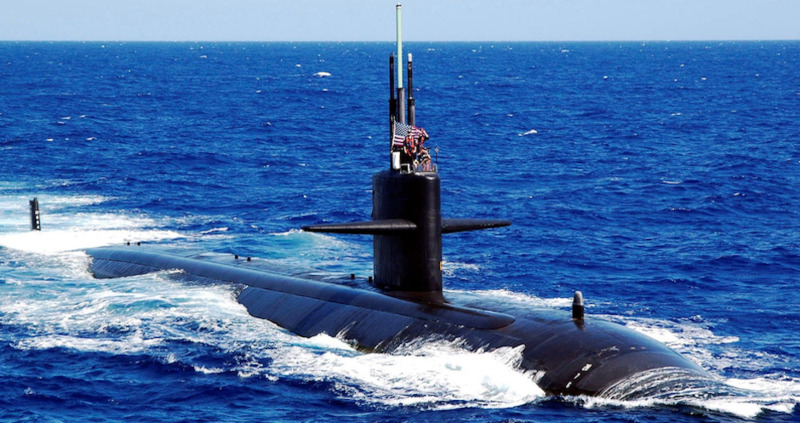 What does it mean to be a member of Cincinnati Base/USSVI? 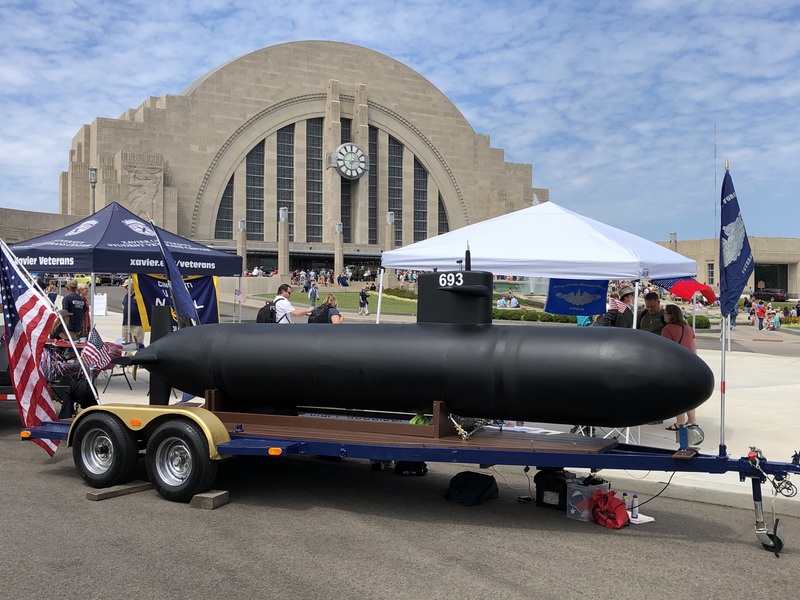 What does it cost to become a member of the cincinnati Base of the USSVI? 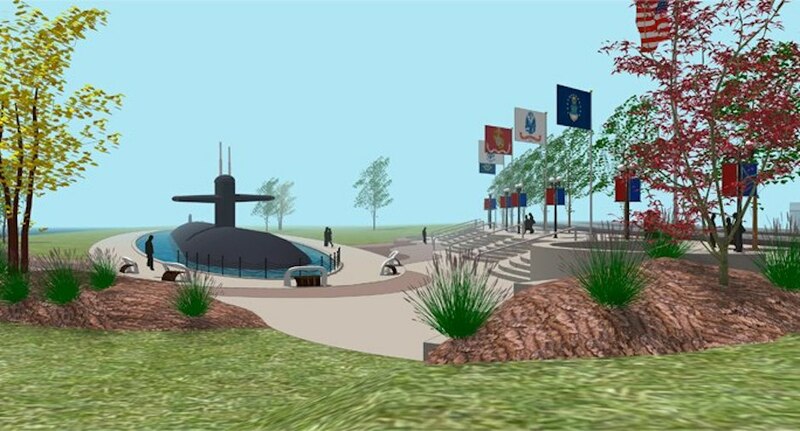 To join the Cincinnati base, you must also be a member of the USSVI. One application (found here) can get you membership into the nation and local base of the USSVI. The cost for membership is found on the application. Copyright ©️ 2018 Cincinnati Base/USSVI. All rights reserved.